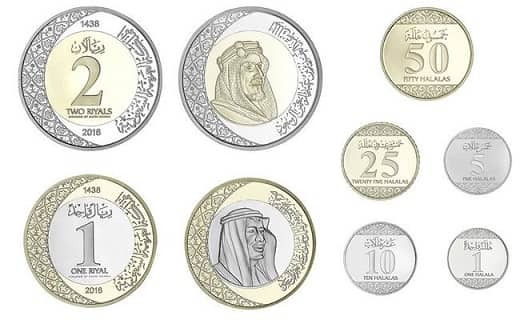 - Since its announcement, the Monetary corporation has launched the sixth edition of the coin by equipping the infrastructure of all its branches in the kingdom by securing machines that ensure easy and smooth circulation of coins, recycling such as counting and sorting machines, instruments of acceptance, packing machines, etc. Of the coin machines. 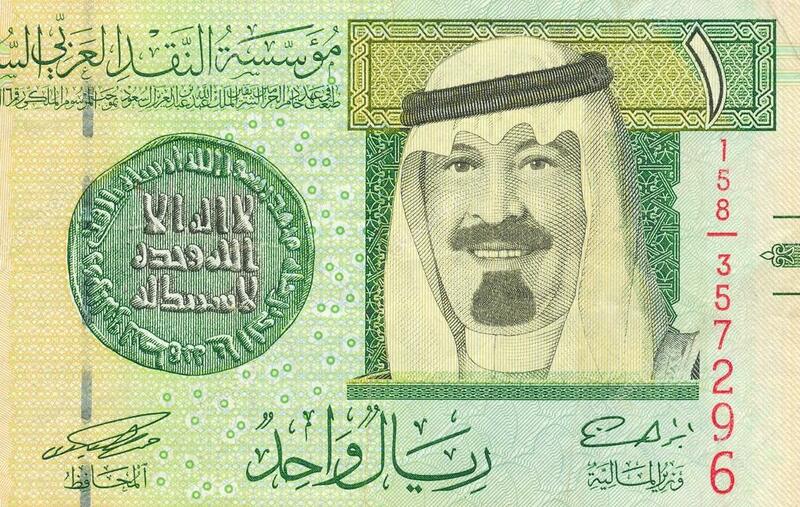 - The institution confirmed that the coin is an integral part of the national currency is traded in addition to the paper currency, and that the refusal of circulation expose the violators of the penalties provided by the laws and regulations. - In addition to the easy recycling of the currency, transfer and save much easier than paper currency, As well as the low health risks of the nature of the material made of the currency compared to the currency, it will be used in the future in a number of services and machines, much like the developed countries, which despite the development of monetary and financial systems.